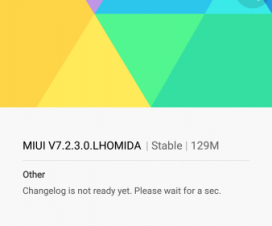 Hey Xiaomi Mi A1 users, good to hear we got another update with build number N2G47H.7.9.21 from the company. This update is based on Android 7.1 Nougat. Check below steps to Download and Install Official N2G47H.7.9.21 Firmware of Xiaomi Mi A1. 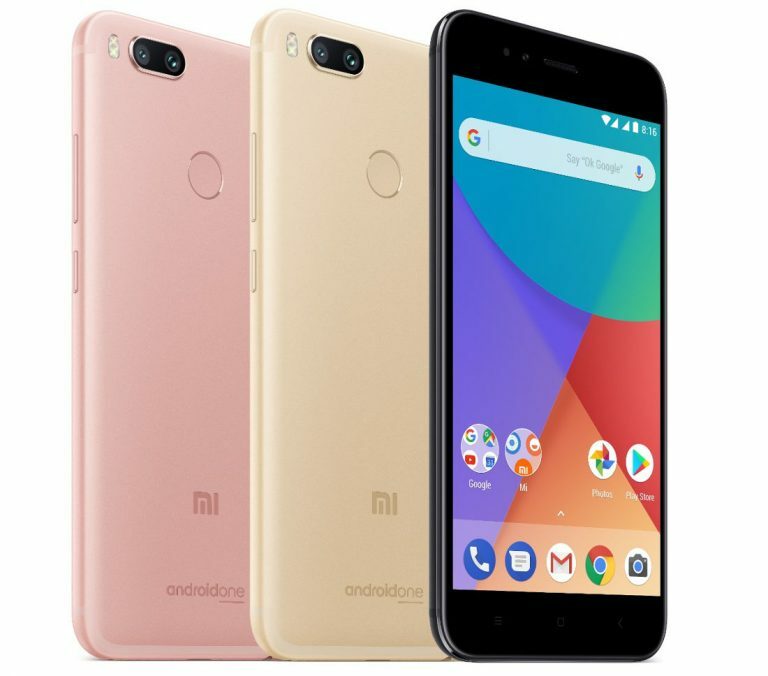 Xiaomi Mi A1 is company’s first Android One smartphone launched last month in India for Rs. 14999. Like previous Android One smartphone, the Mi A1 also runs on Google’s stock OS i.e. Android 7.1.2 out-of-the-box. 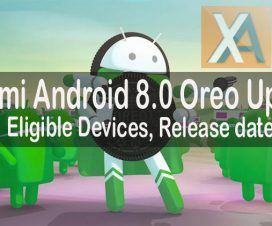 It will also first among the list to receive Android 8.0 Oreo update alongside the Nexus devices. The Mi A1 will also be one of the first phones to get Android 8.0 Oreo update. Flashing Stock Firmware will be much handy in case you’ve bricked your device or facing bootloop issue or experience heavy lags. 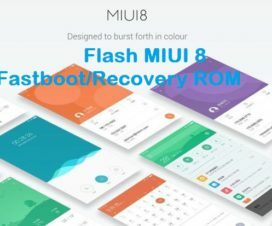 Simply follow the below steps to flash stock firmware on Xiaomi Mi A1. 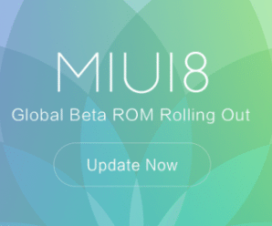 Only Xiaomi Mi A1 users are eligible for this update. Do backup of your device, this update will erase all your phone data. Make sure to install USB Drivers on your PC. Your phone should have at least 60 % of charging for successful completion of update. Disclaimer: Follow the steps carefully, we are not responsible for any damage occurs to your phone during flashing process. 1. Firstly, download Xiaomi Mi A1 Stock firmware latest version from the above download section to your PC. 2. Also, download Mi Flash Tool, unzip it and install it on your PC. 3. Now you need to boot your device into Fastboot mode. To do so, press ‘Power button + Volume Down’ at the same time. 4. Connect the device to PC via micro USB cable. 6. Open Mi Flash Tool and paste the ROM file folder path in the address bar. 7. First, click on ‘Refresh’ button. This will recognize your device. Finally, tap on ‘Flash’ button to start the flashing process. 8. Wait, till the flashing process is completed. That’s it! You have successfully flashed stock firmware (latest version) on your Xiaomi Mi A1. For any kind of queries, feel free to comment below. We’ll get back with most suitable solutions.